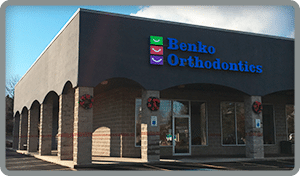 One of our core values at Benko Orthodontics is to support our community with an emphasis on orthodontic and oral hygiene education at local schools. 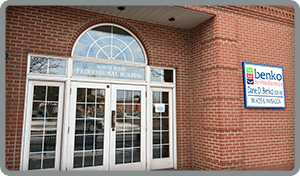 We are not only an orthodontic practice but also a supporter of the expanded Butler, Kittanning, and Sarver communities. 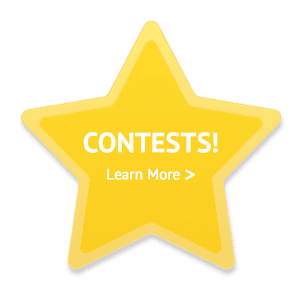 As part of our school program, we host on-site assemblies, invite students to visit one of our offices as part of an educational field trip, set up a prize wheel table at school events, and more. Opportunities are endless! 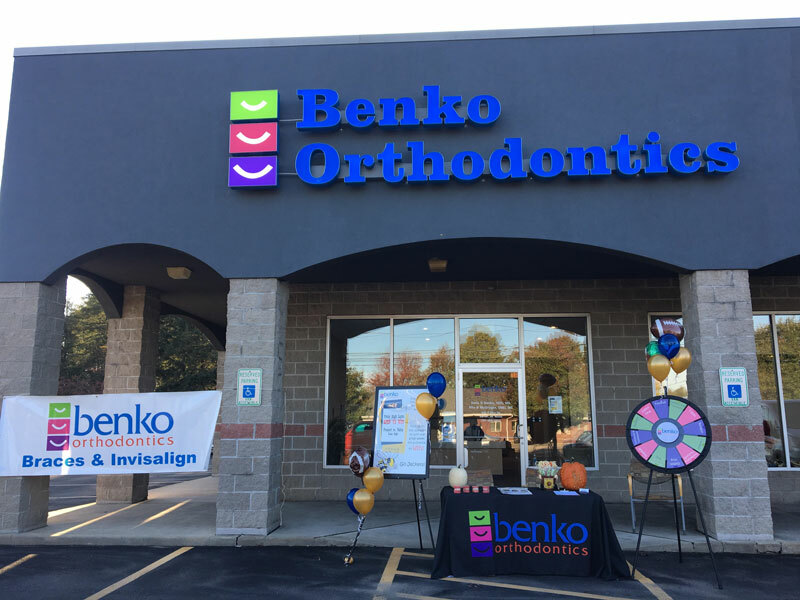 If your school or your school’s PTO would like to partner with Benko Orthodontics, please contact any of our three offices. 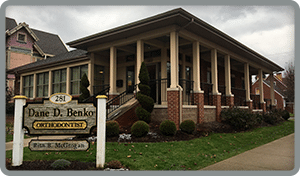 As part of the Benko Orthodontics’ mission, we are always striving to give back to our community. We want to encourage patients to participate in positive activities inside and outside of school and work, and believe it is important to support local organizations and school sports and activities. It is our hope that our sponsorships help children have a positive, rewarding and fun experience! If you have a sponsorship opportunity, please discuss it with us at your next appointment or mail information to any of our three offices. Holding an event, such as a fundraiser, festival or parade? We’d love to set up a table to provide oral hygiene education (free toothbrushes!) and maybe even bring our prize wheel along. Contact any of our three offices with opportunities.